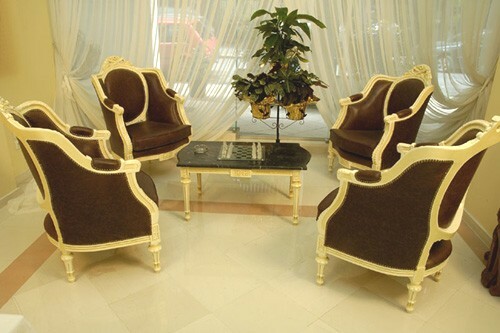 Solomou Hotel in Athens is a family owned hotel, with 50 rooms, central heating, bar and breakfast lounge. 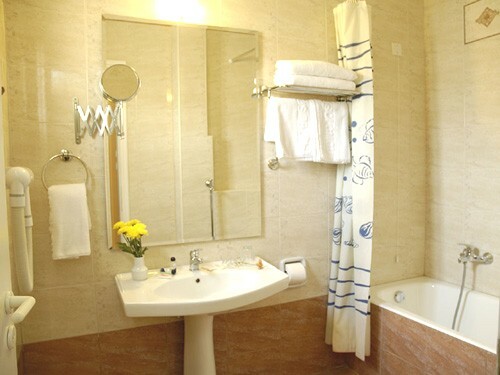 All rooms have been recently renovated and include fridge, television, wireless internet connection, multi-line phones, toilet and balcony. 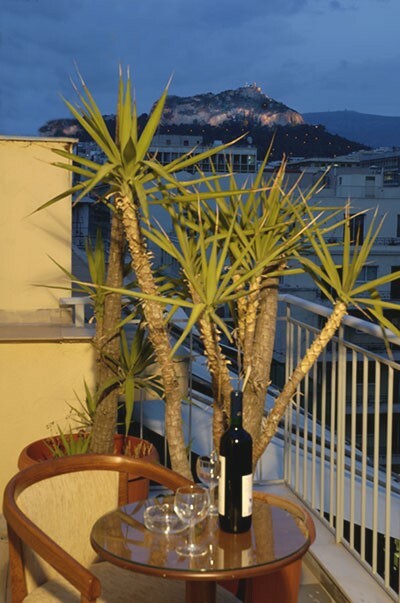 The hotel has also roof garden with spectacular view of the Lycabettus hill. 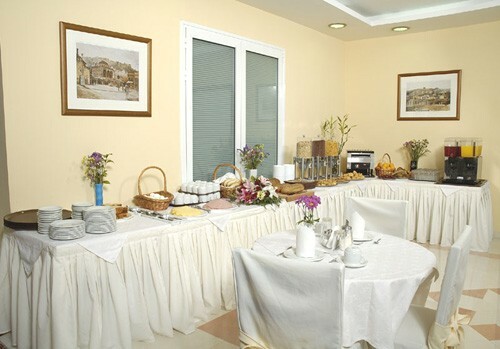 Solomou Hotel is located in the heart of Athens, only 3 minutes walk from Omonia, the city�s central Square, the hotel is also adjacent to the Metro and bus station (150 metres). 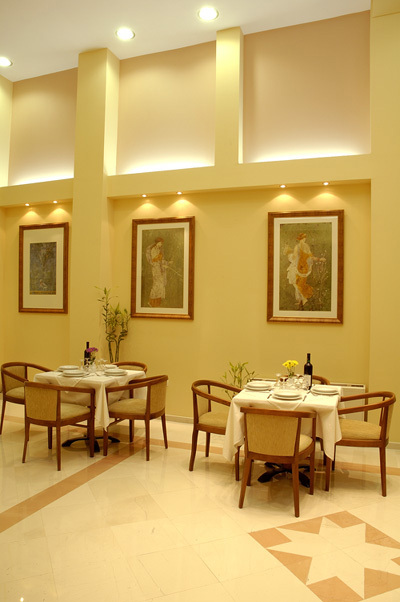 The hotel is in a quiet road, at 72 Solomou Street, behind the National Archaeological Museum. It is situated in a prime location for shops and theatres and within a walking distance from the old flea market (Monastiraki) and Acropolis. The Solomou Hotel provides a 24-hour reception, where staff can advise on the area�s best tourist attractions, Greek taverns and restaurants. Our staff will be more than happy to give you travel information for buses, trains as well as where taxis are available. 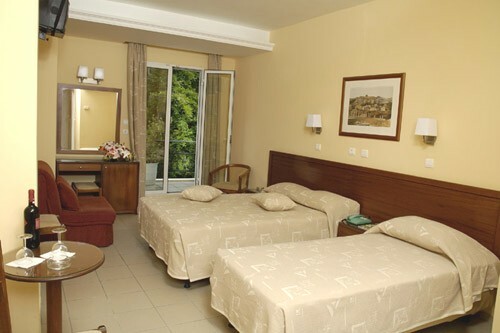 If you are familiar with HOTEL SOLOMOU, please share your opinion of it with other travelers. Write a review!